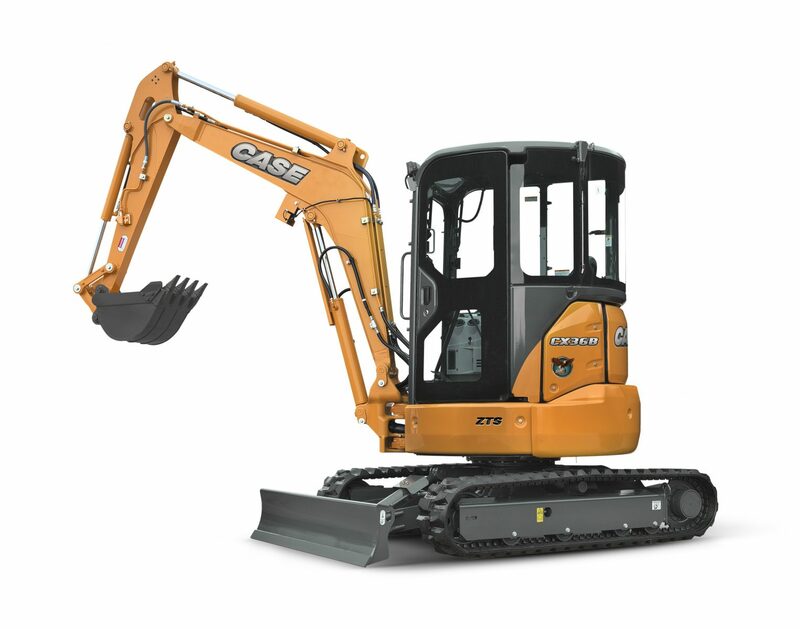 Case is one of the largest construction equipment companies in the world and enjoys global market leadership in a number of segments. 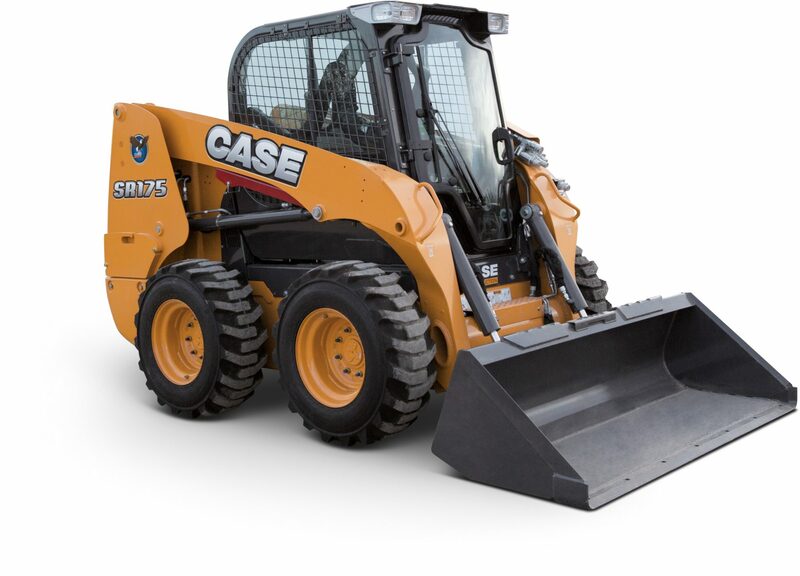 The Case product was founded in North America over 170 years ago and has been famous for its rugged construction since this time. This proven performance allows us to have the utmost confidence in the Case product and this is evident in the industry-leading warranties we offer. 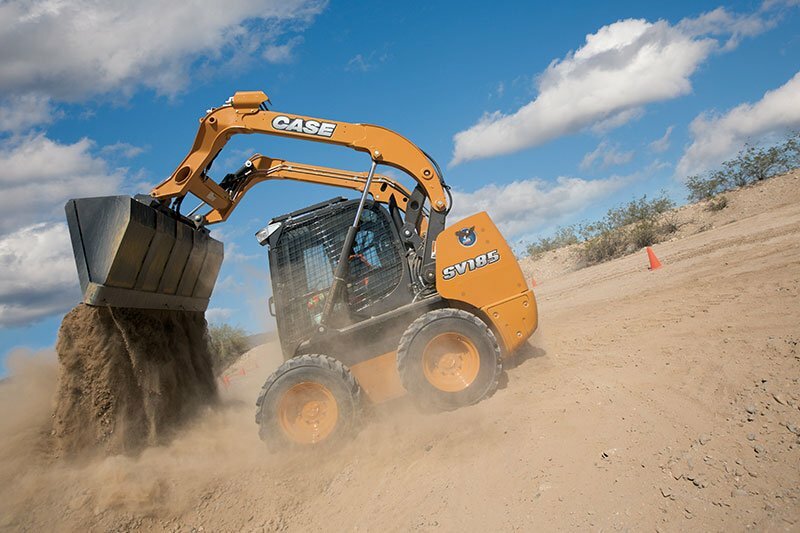 It also gives us the confidence to challenge users to put Case up against any other brand, because our equipment, whether it’s new or used, has always performed as promised. 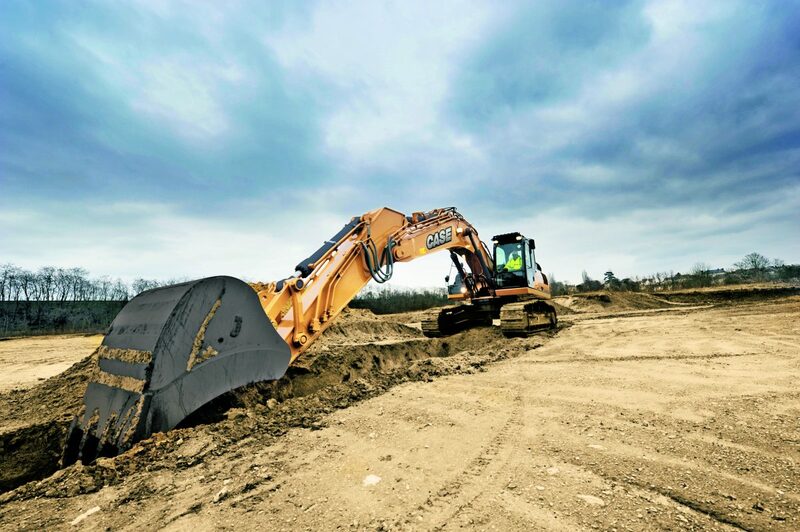 A major benefit to our customers is our predominantly privately-owned dealer network. 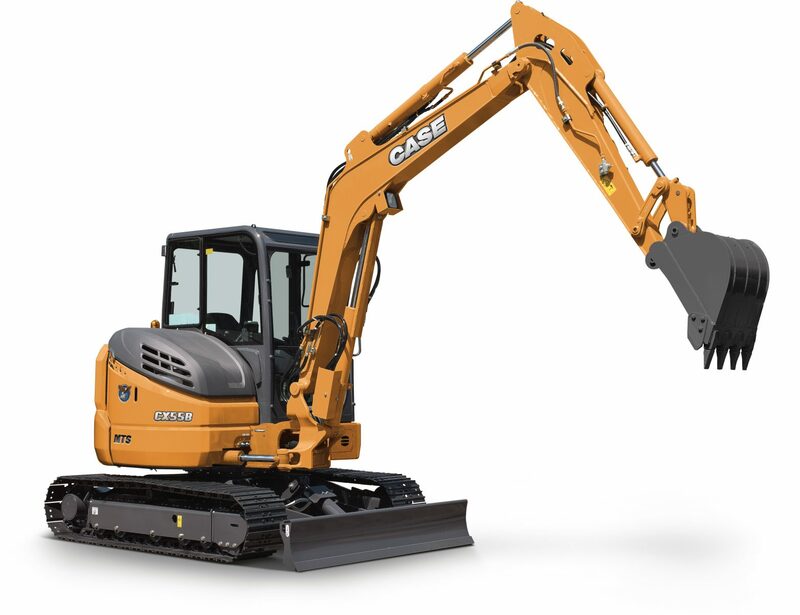 They are all capital equipment experts and offer the level of service you expect from a man whose livelihood is dependent on keeping customers satisfied. 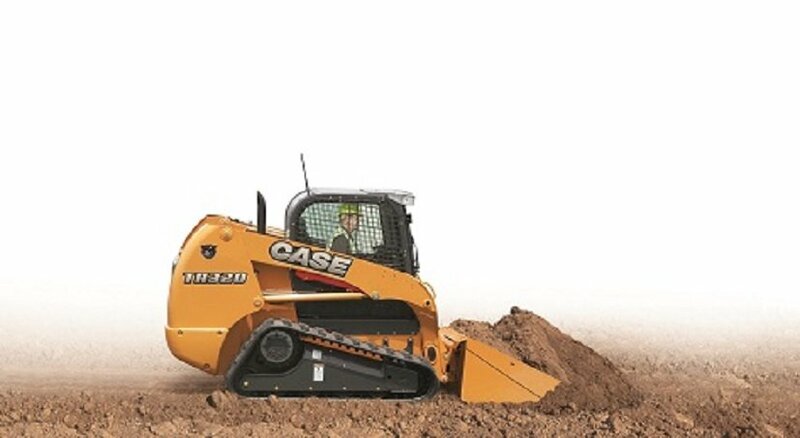 Those of us who work at Case or its dealers know we can look our customers in the eye and say “This Case product will get the job done; it always has and we will be there to support you throughout the life of this machine, and the next one and the next one after that”. That’s why we are confident to say…”You Can, With Case”. Want to have a chat about Case Construction?